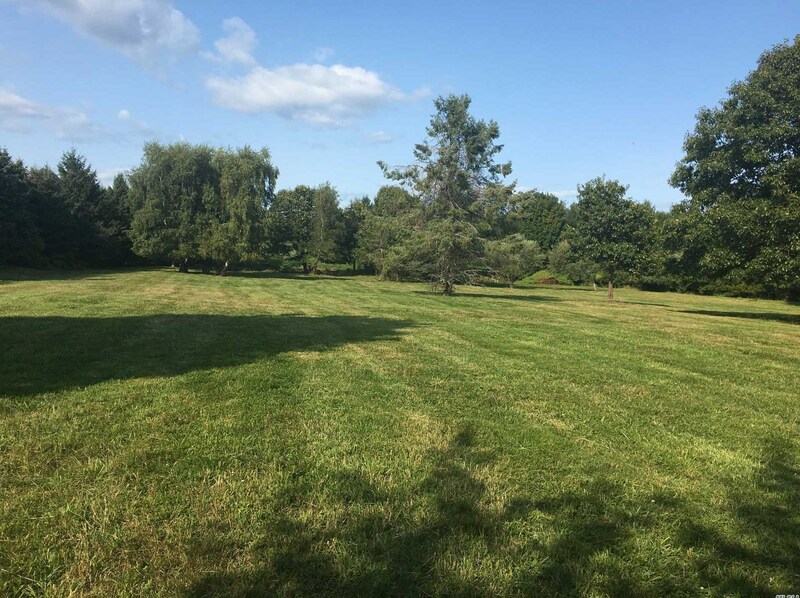 Build your dream home on this unspoiled and private 2.15 acre lot that is level and cleared and also boarders on nine acres of field that cannot be developed. 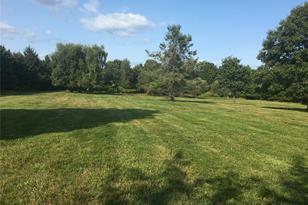 Many attractive specimen trees surround the lot and enhance the Park-Like quality of the property. 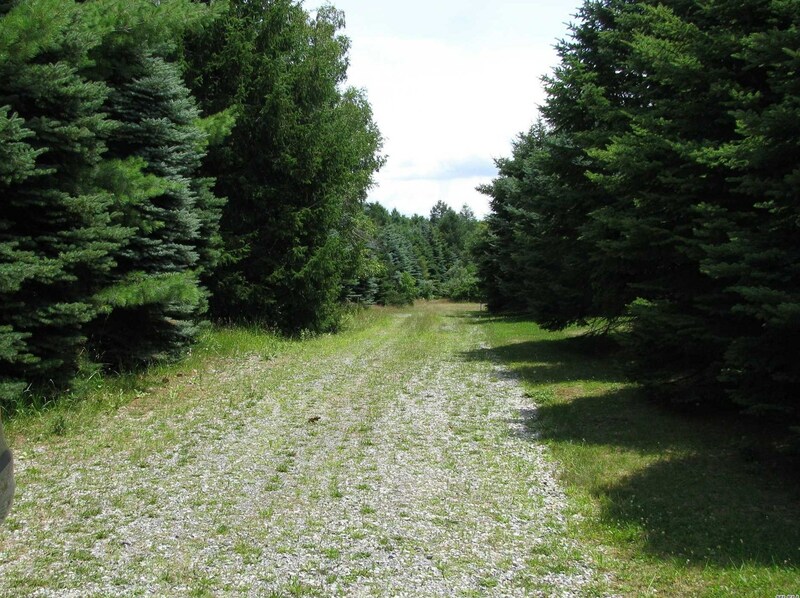 Located on Aiden's Way a private access road off of Main Bayview and just around the corner from Cedar Beach Park. A spectacular location! 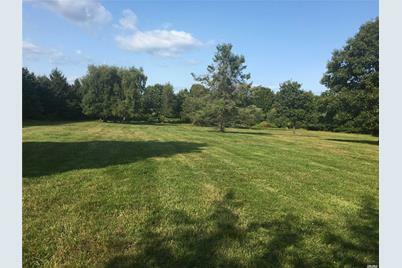 13425 Main Bayview Rd, Southold, NY 11971 (MLS# 2994778) is a Lots/Land property with a lot size of 2.15 acres. 13425 Main Bayview Rd is currently listed for $389,000 and was received on January 06, 2018. 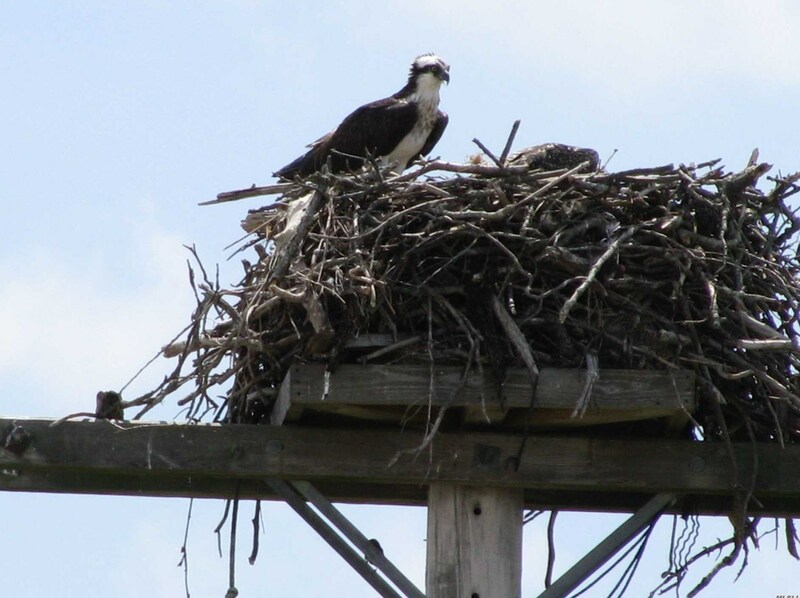 Want to learn more about 13425 Main Bayview Rd? 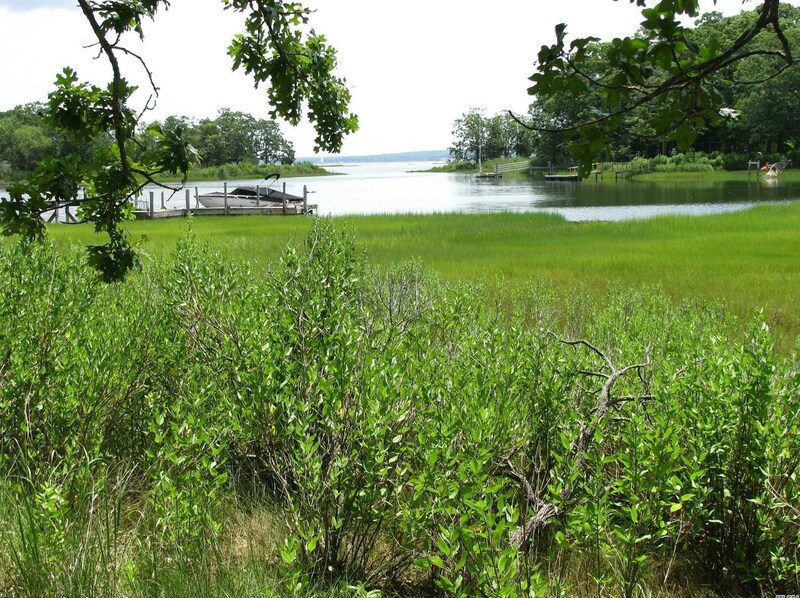 Do you have questions about finding other Lots/Land real estate for sale in Southold? 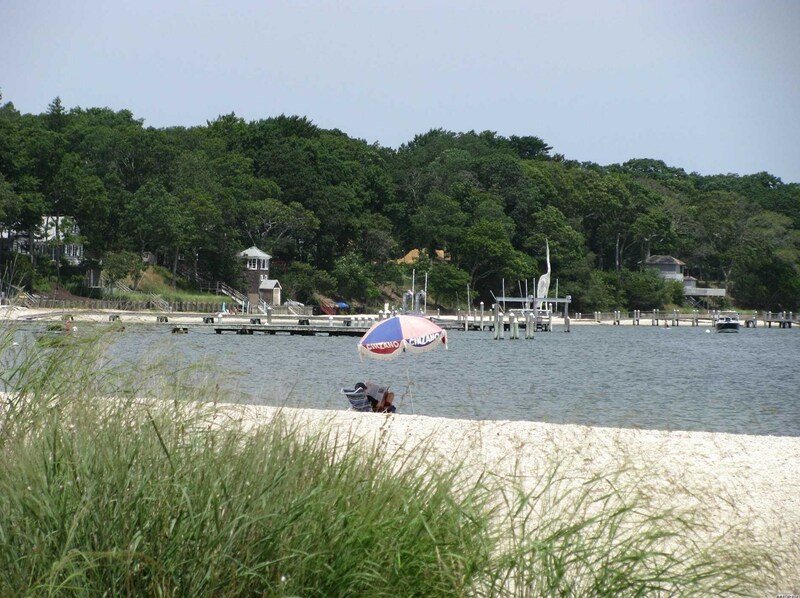 You can browse all Southold real estate or contact a Coldwell Banker agent to request more information.